Looper's Lane retail strip center is 8,160 SF situated on a 0.81-acre lot with a parking lot of 37 +/- spaces. The property is comprised of a single brick building divided into seven (7) retail spaces. 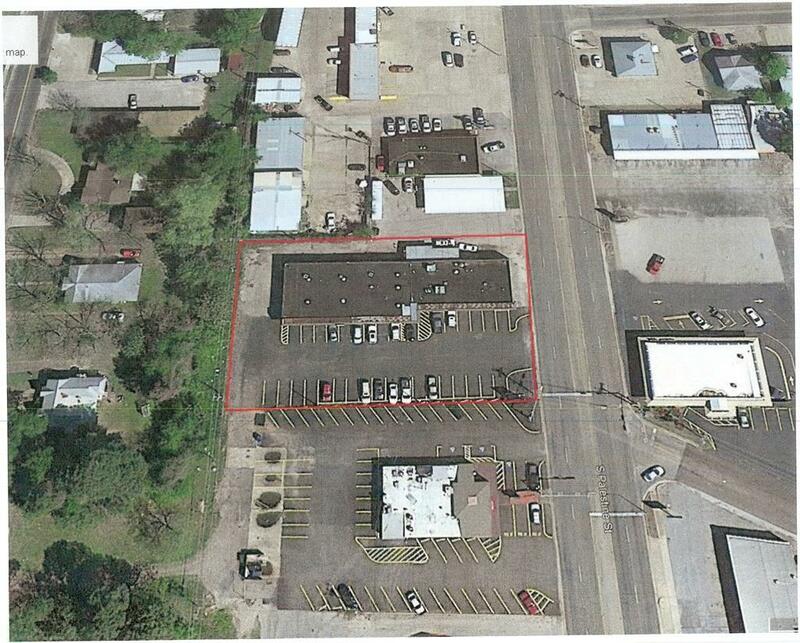 In addition, the property is located on State Hwy 19, a major highway in Athens, Tx. A very busy strip center with long term tenants in place and has great visibility from the traffic due to its location. Listing provided courtesy of Tawnya Sewalt of Sewalt Real Estate.